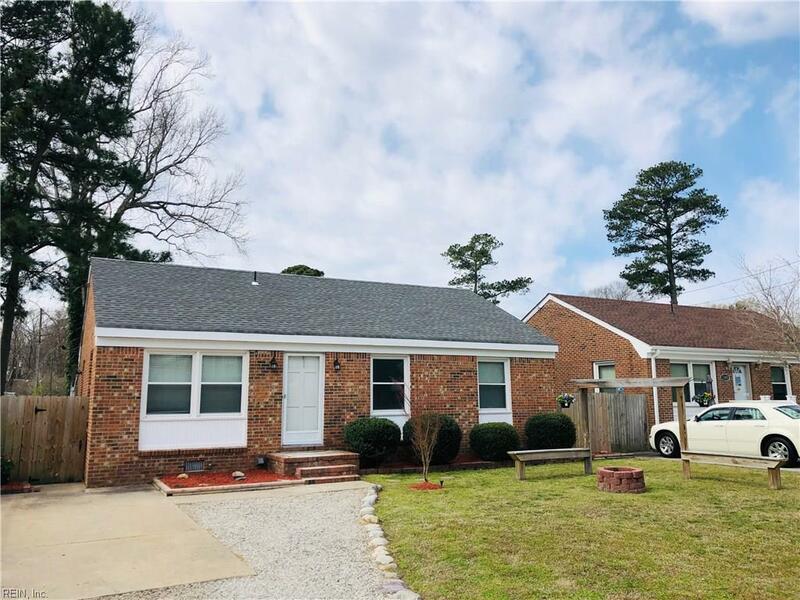 2209 Engle Ave, Chesapeake, VA 23320 (#10245918) :: Abbitt Realty Co.
LOOK NO FURTHER! Get into this one before renovations are complete! Roof is a year old. HVAC just a few years oldl. Both bathrooms will be remodeled. New carpet and new paint as well once complete! Last but not least the fireplace will be re-faced with stacked stone work. This charming home also is located in a quiet neighborhood on a dead end street for lots of privacy. More pics to come once renovations are complete. This home will NOT last! Get in today!